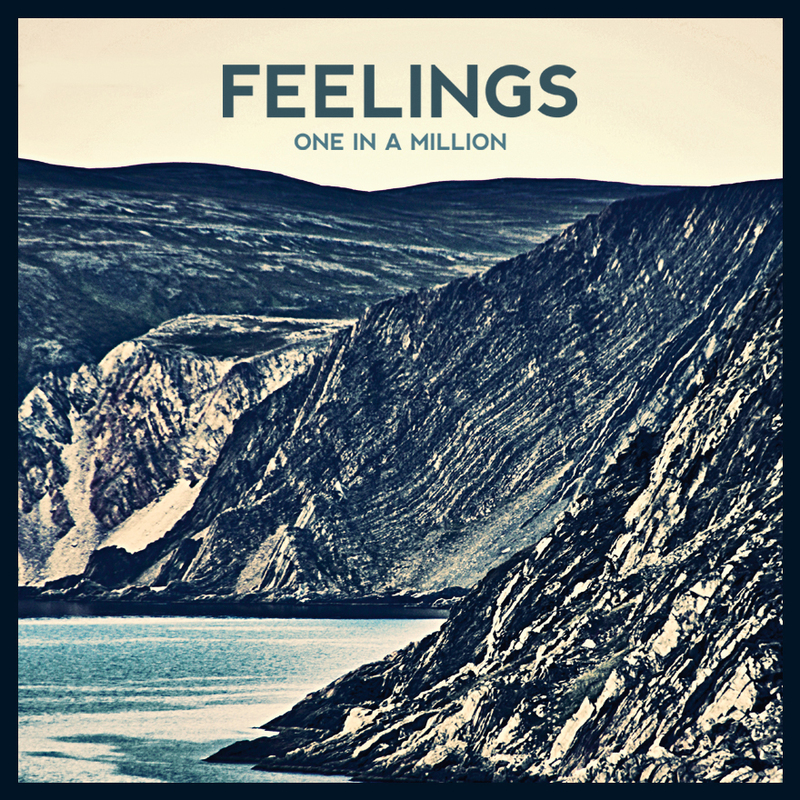 To be honest it’s taken longer than I expected for new projects to rise from the ashes of The Philly Jays, but after a long wait Simon Berkfinger has resurfaced in the music scene as Feelings, and dropped his first solo single One In A Million. 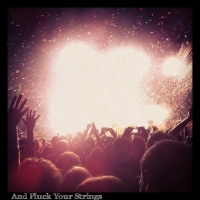 It hints at an interesting direction for the artist: it’s got a similar garage rock vibe to some of his previous music with Philadelphia Grand Jury, but it’s also unmistakable channeling a bit of Brian Eno. Have a listen below, and catch Feelings’ debut tour around Australia, with details available here.